This binding is the most durable cover on the market. 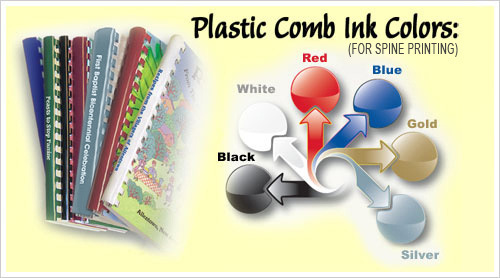 Your cover design is between a 1/8" thick heavy board and a sheet of lamination film making a very strong cover. 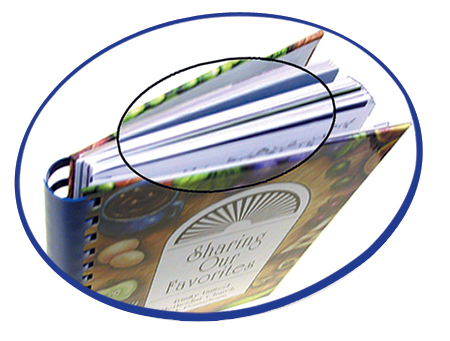 The cookbook is bound with a plastic comb binder.